Looking for something to do this February in Manchester? I’ve rounded up 6 things not to be missed. Which ones will you be going to? 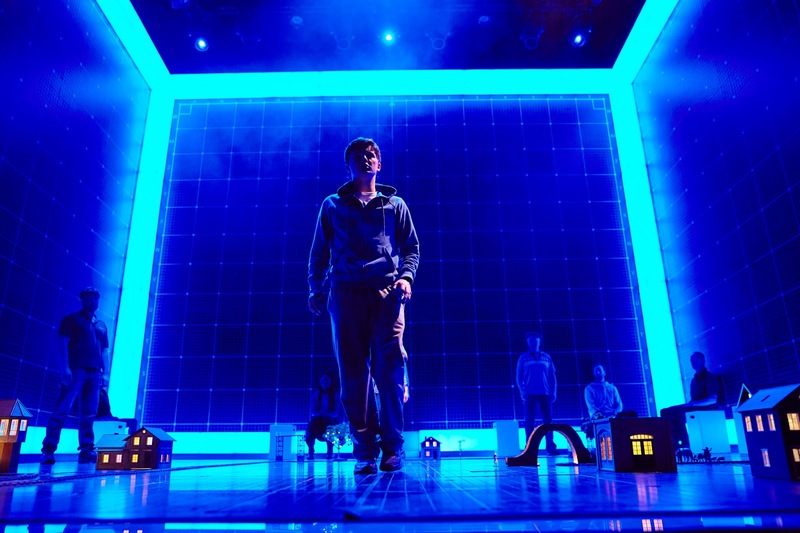 The Curious Incident of the Dog in the Night Time: Unfortunately I missed the Press Evening of The Curious Incident of the Dog in the Night Time and my colleague went on my behalf. I can’t begin to express how gutted I am! The entire next day she was still in awe of the show and the stage set up, relaying how magical the experience was. This stage adaptation of the original 2003 mystery novel, follows the story of Christopher, an autistic 15 yr old boy, after he discovers his neighbours murdered pet dog. A ‘who done it’ turned in to a story of achievement has been bought to the stage, complete with an impressive illuminated box which even Kanye would be envious of. You can catch it at The Lowry until the 4th February. A Gin Experience: It’s been a while since I visited Manchester Three Rivers Gin Distillery in Manchester and I’ve just polished off my bottle. Now that it’s finished I’m craving another visit! A definite must for any Gin lover to experience, you can learn more about it here. Junkyard Golf: I walk past this place every day on my walk down to work from Picadilly. With 18 holes made up of crap you’d find in your local car boot sale, the place not only features the crazy gold itself, but also the varying themes through. From a 90’s rave room to a pirate island. I need to go! Breakout Manchester: I keep hearing so much about these break out rooms and at first I imagined they be pretty lame, but when you see that the Manchester Breakout venue comes complete with a ‘Madchester’ room, what starts as a cheesy, lame idea quickly becomes in to a puzzle solving place where you want to go. It’d make an excellent start to any night out and is probably a little wiser than pre-drinking with your pals at home before hitting the bars. Throw some Axes: Well, this certainly sounds like a good way to unwind after a stressful week and to wash those January blues away to start February right! Whistle Punks Urban Axe Throwing is kind of like darts, but if darts was really really dangerous and a lot more fun. I’m in. Bianca Del Rio: If you’re a fan of RuPaul’s Drag Race or just seen Hurricane Bianca on Netflix, then good news. Bianca herself is performing at The Academy on the 14th of February. If that’s not the most amazing way to spend Valentine’s Day I don’t know what is. Next Post Fashion Blog: Is Having No Personal Style a Personal Style?